A travel advisory for international travelers is in effect following the outbreak of contagious diseases across many countries in Latin America. The Belize Tourism Industry Association (BTIA) advised the hospitality industry in the country of the situation on Wednesday, January 24th, asking them to inform customers of the official advisory issued by the World Health Organization (WHO). 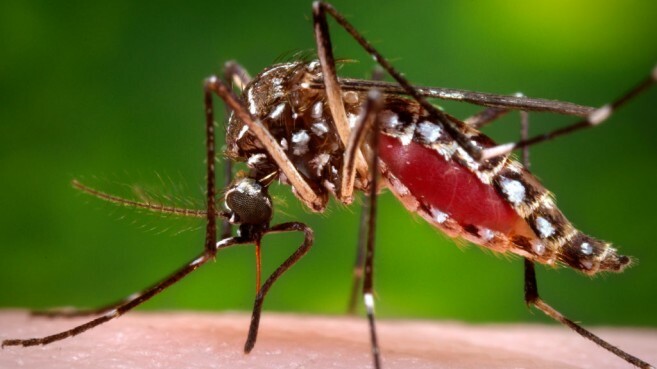 The advisory describes specific diseases such as malaria and yellow fever affecting different countries, but so far Belize has not been named among the countries. “[We] need to clarify that Belize is currently not experiencing any epidemic or widespread of the diseases mentioned on the WHO advisory,” said the BTIA. 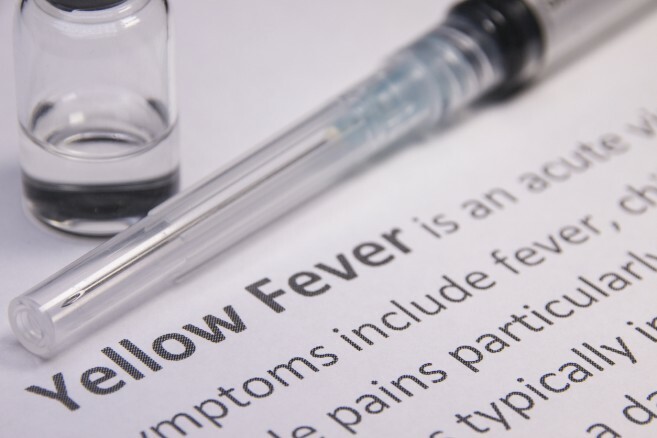 On January 24th, WHO, along with the US Embassy and the Centers for Disease Control (CDC) and Prevention released a Yellow Fever travel advisory after being provided with an update from Brazil’s International Health Regulations (IHR) and National Focal Point (NFP). Brazil is one of the countries that is being affected the most by the Yellow Fever epidemic, and travelers visiting the cities of Rio de Janeiro, São Paulo and the Brazilian states of Espírito Santo and Bahia are being cautioned. "Anyone nine months or older who travels to or lives in these areas should be vaccinated against Yellow Fever," said the CDC. Brazil has seen several outbreaks since the beginning of 2017 and the country's government had stated that the virus stopped spreading in September. However, according to WHO, the current outbreak began at the end of 2017 after several cases were confirmed in the areas close to São Paulo. Since July 2017, a total of 53 people have died in Brazil after contracting the disease. The Brazilian Ministry of Health stated that more than half of those deaths were reported in the past few weeks. Yellow fever spreads to humans through the bite of an infected mosquito, and outbreaks usually occur in South America and Africa. Symptoms usually begin three to six days after a bite and last about three or four days. They are similar to the flu and could become severe to include fever, headache, muscle pain, nausea, vomiting, fatigue, and jaundice. Other countries on WHO’s list include : Angola, Argentina, Venezuela, Liberia, Mali, Mauritania, Niger, Nigeria, Kenya, Gambia, Ghana, Guinea, Guyana, Senegal, Togo, Uganda Trinidad & Tobago, Suriname, Peru, Benin, Panama, Paraguay, Bolivia, Burkina Faso, Burundi, Cameroon, Central African Republic, Chad, Colombia, Congo, Cote D’Toucine, Democratic Republic of Congo, Sierra Leone, Sudan, South Sudan, Ecuador, Equatorial, Ethiopia, French, Guiana, and Gabon. Travelers are required to be vaccinated in order to visit these places. WHO advises travelers to ensure that they are vaccinated at least ten days prior to travel, to avoid mosquito bites, be aware of symptoms and signs of Yellow Fever and promote health care behavior while traveling and upon return from an area listed at risk.